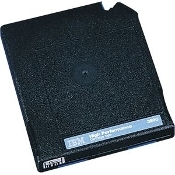 IBM 3590 MAGSTAR J-LESS LBL & Do you need a better price? Do you want to check stock and availability? Then call us at 619-684-5241 We work for you!